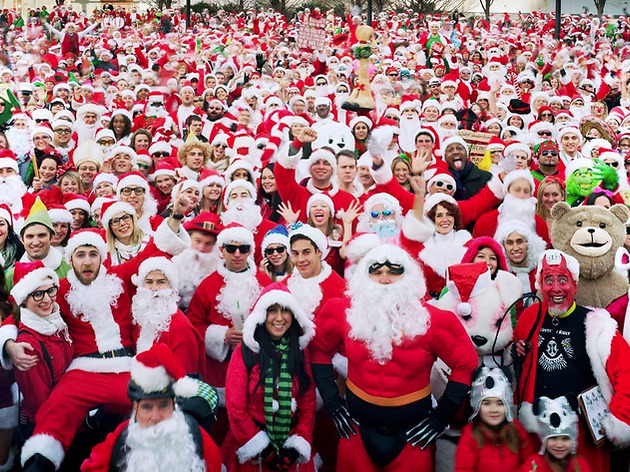 Dust off that Santa suit – the annual, worldwide phenomenon is back! 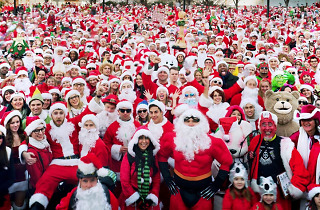 It’s time to dust off your red suit and join in Hong Kong’s edition of the worldwide phenomenon that is Santa Con. It’s a perfect excuse to dress up as Santa, meet new friends, parade around town, and drink your way through your favourite bars in the city. This year, the con is kicking off from Kennedy Town. Check their FB page for the latest updates!